You have a dental appointment early tomorrow morning…and you can’t sleep. You toss and turn in bed, you feel tense and can’t seem to relax, you start sweating, your heart starts pounding, and you may even start to feel nauseated. Does this sound like you? 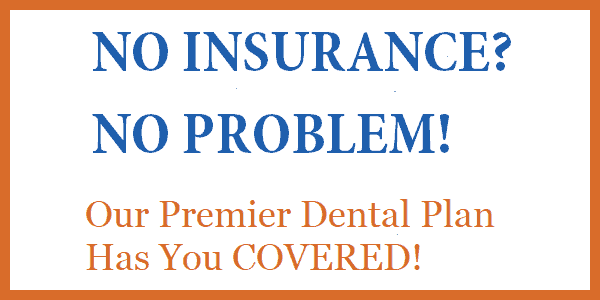 If so, you’re one of an estimated 80 million Americans that suffer from dental fear. 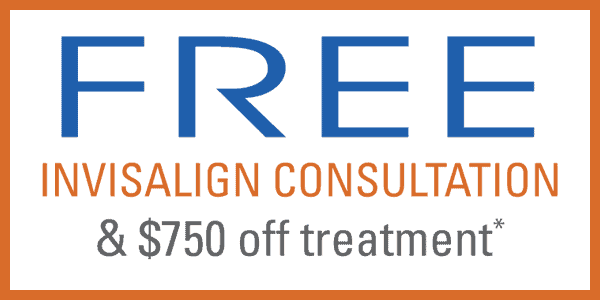 The dental team at our dental office in Alexandria understands that dental fear is very real and very hard to overcome, but we’re here to try to help. All of these reasons may keep patients from maintaining regular visits with their dentist in Alexandria, and that’s concerning. Always be honest with your Alexandria dentist and dental team. 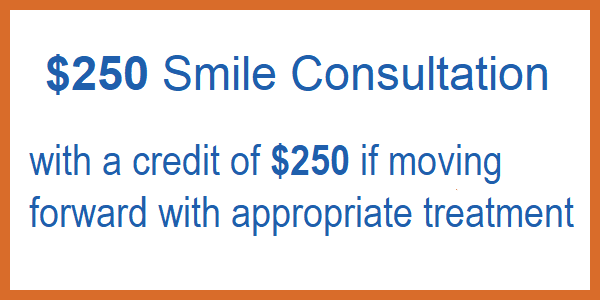 Dental professionals are committed to both your health and overall comfort and they should be willing to help you relax so you can get the best care. 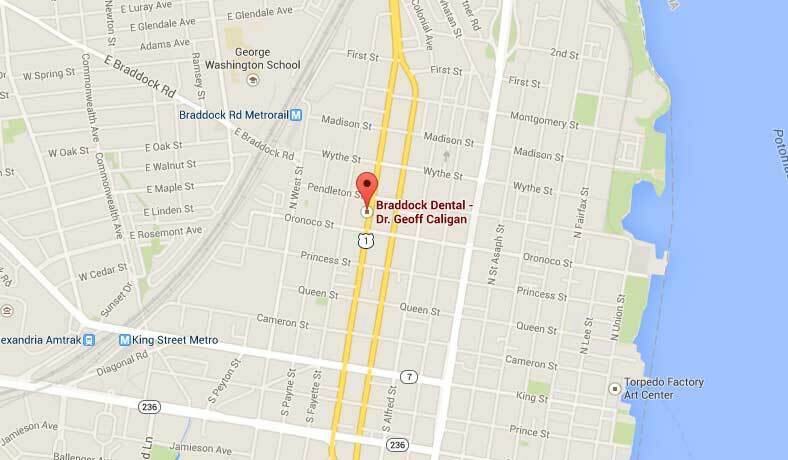 If you’d like to come into our Alexandria dental office for a visit, we welcome you to give us a call. We’re always happy to see new patients and are dedicated to providing gentle dentistry in a relaxing and calm environment.